Oh I would so not mind owning every single one of these beauties. Got a fave? 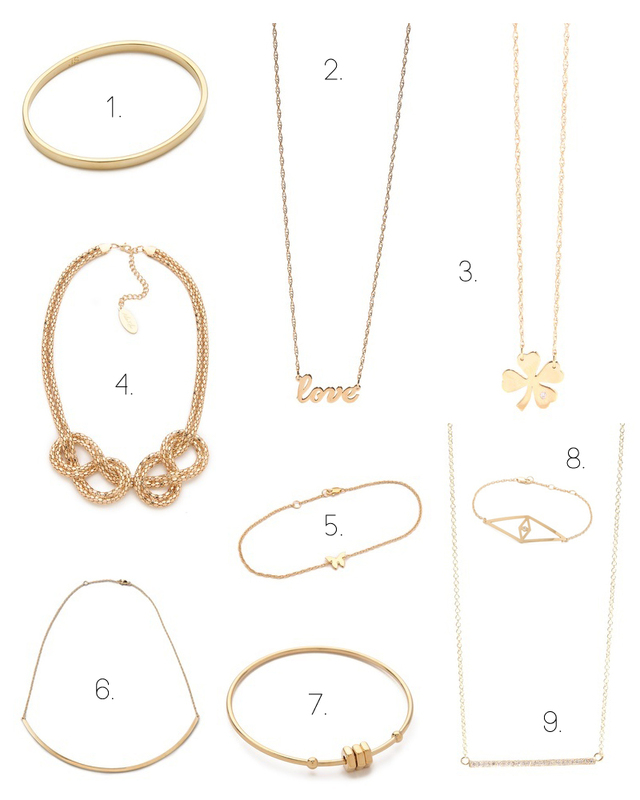 My absolute fave is #1, a simple golden bangle by Jules Smith, LOVE it.